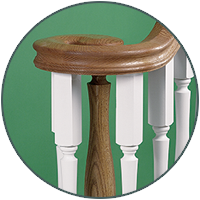 Most of our popular posts are available in a wide range of the finest materials. Don't see exactly what you need? 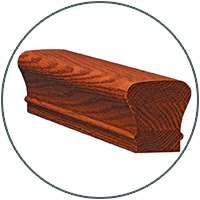 Visit the Contact page and let us know how we can help. 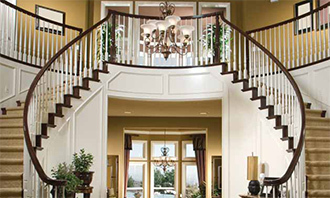 Why trust your stair part needs to anyone else when it's all right here? 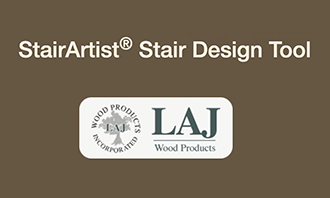 With all this experience in the stairway parts business, you'll find just what you're looking for at the right price at LAJ Wood Products. 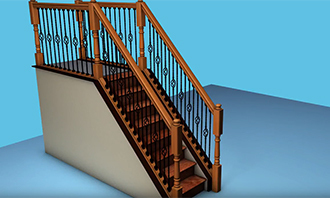 The New DIY Handrail is here! 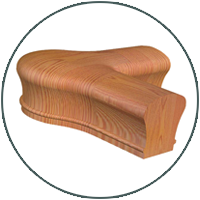 Read what satisfied San Francisco Bay Area customers have to say about LAJ Wood Products!